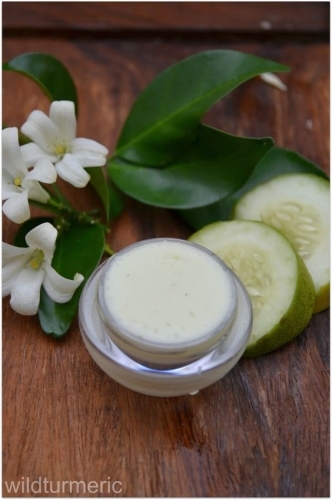 All we girls want is emollient home remedies for flawless skin. Stepping out in the harsh weather conditions is killing your vibe and confidence, making your skin patchy and dull. Don’t let that smile wear off! Step out with the shimmering and vivacious skin! This is definitely ‘Grandma’s secret’. 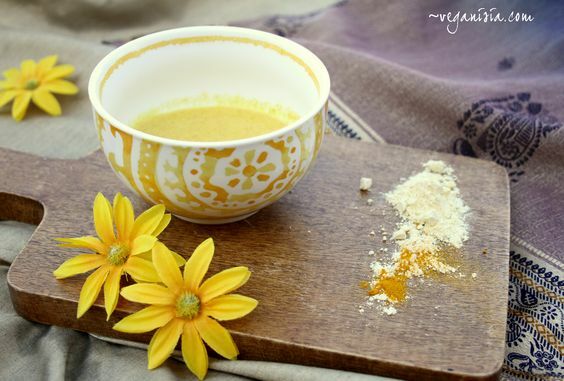 Mix besan with curd, turmeric and rose water to make a paste. Apply it on your face and leave it for 15 minutes. Rinse it off with luke warm water to lighten the skin and for that dazzling glow. Both lemon and honey work as bleaching ingredients. 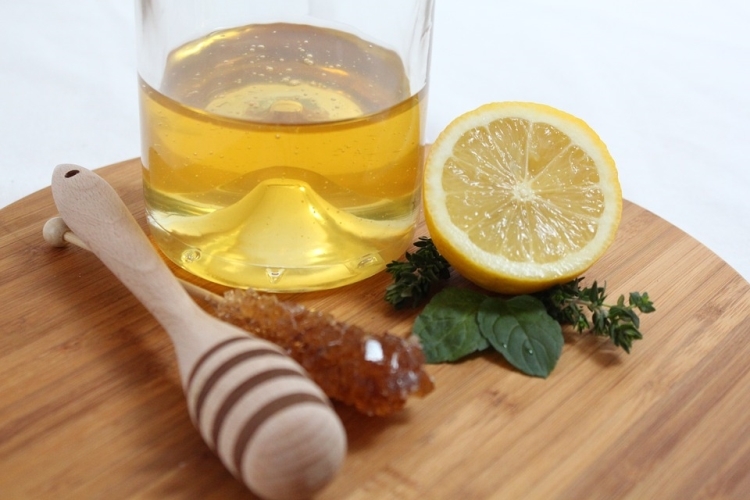 Make a paste with lemon and honey till honey dissolves completely. Apply it on your face and rinse it off with luke warm water after 10 minutes for clean and radiant skin. 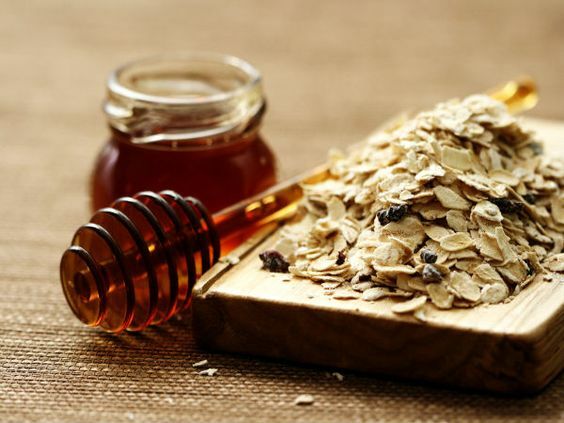 Oatmeal and yogurt together with tomatoes can do marvels to remove dead skin and can be used as a natural scrub. Prepare out a thick paste from oatmeal, yogurt and tomato juice. Apply it gently on the face and leave it for 15 minutes. Wash off, pat dry and apply a mild moisturizer for a scintillating face. Banana is considered the best skin whitening agent. 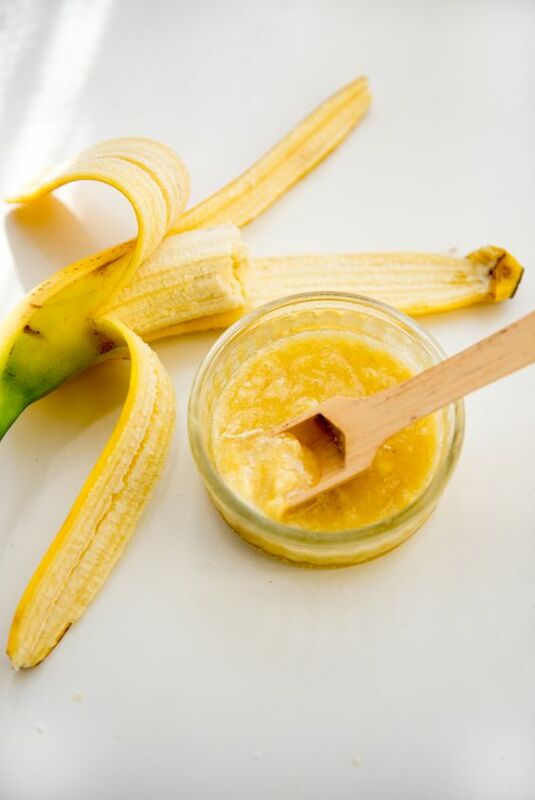 Blend ripped bananas with honey and yogurt. Apply the mixture for 15 minutes. Rinse it off with cold water for brighter and lighter skin. 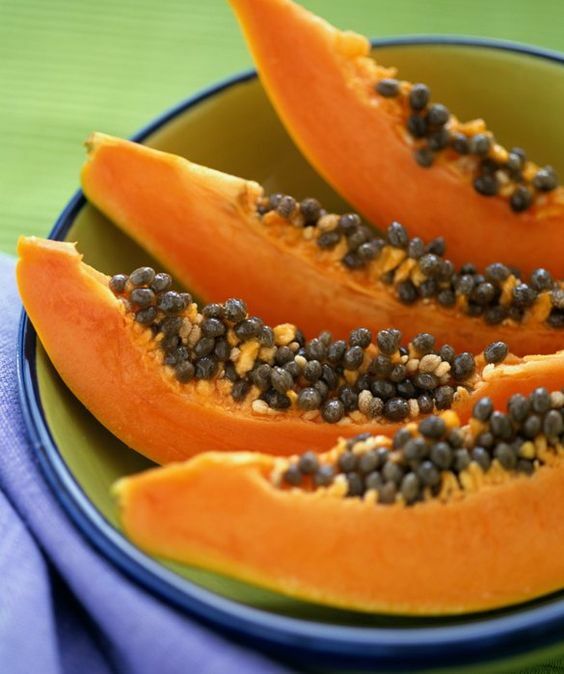 Papaya, ‘The fruit of angels’ helps you naturally exfoliate your skin. Prevents blemishes, marks and tones the skin. Cut papaya in small pieces and mix them with honey and milk for impeccable skin. 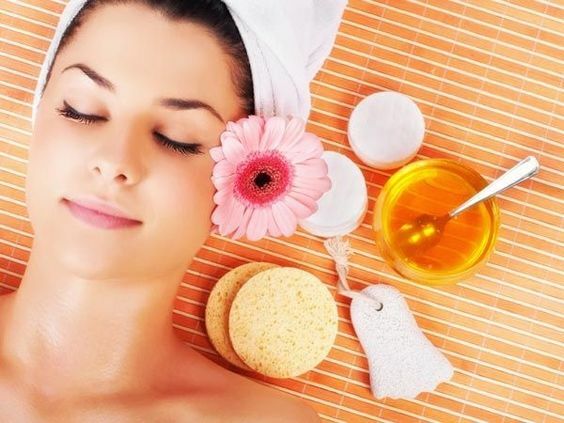 One can also use papaya peels and apply them directly on the face for a healthy looking skin. Slice cucumbers and blend them with curd. Make a thick paste out of the two ingredients and apply it for 20 minutes. Wash it off with cold water and pat dry feeling fresh and rejuvenated. 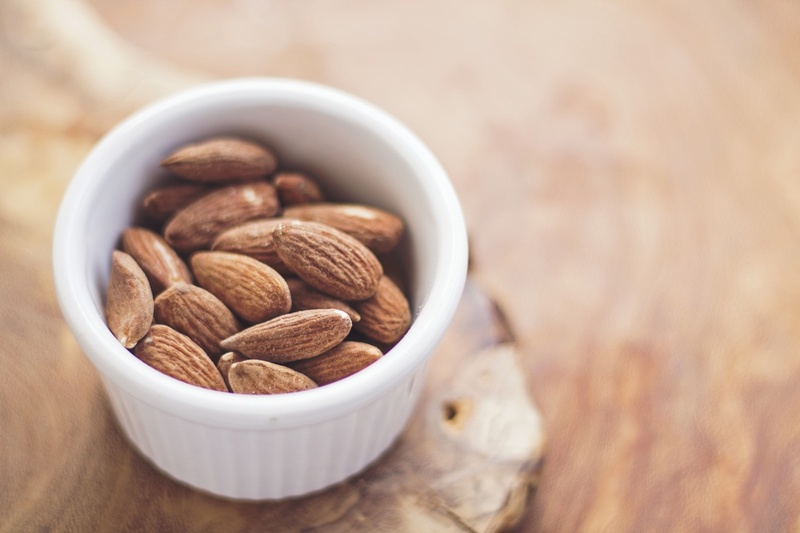 Almonds not only benefit your immune system but are also the most sought after when it comes to enriching the skin.Mix the almond powder with either curd or milk and add a few drops of rose water to turn it into a thick paste. Apply this mask on the face by gently moving the fingers in a circular motion. Best Working Turmeric for Skin Whitening. Try these amazing Turmeric Beauty Tips and know Turmeric Benefits for acne for a glowing skin than ever. Stark raving bonkers! Enough said.